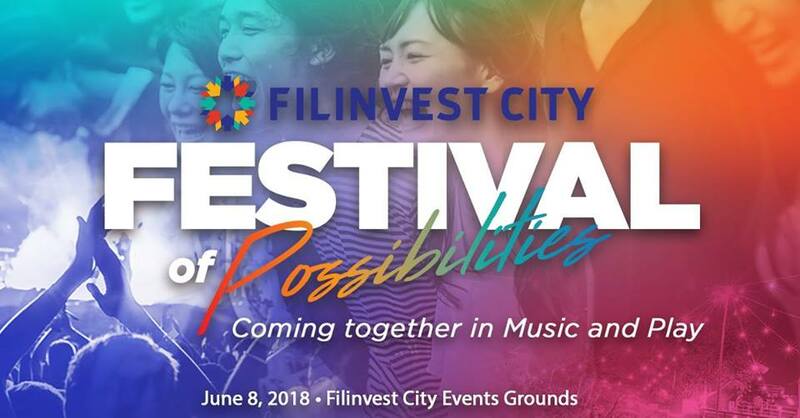 Filinvest City, the premier garden central business district south of Metro Manila, is inviting its employees, residents, and guests to come together to explore the possibilities of music and play as it hosts its first-ever Festival of Possibilities at the Filinvest City Events Grounds on June 8, 2018 from 3pm onwards. 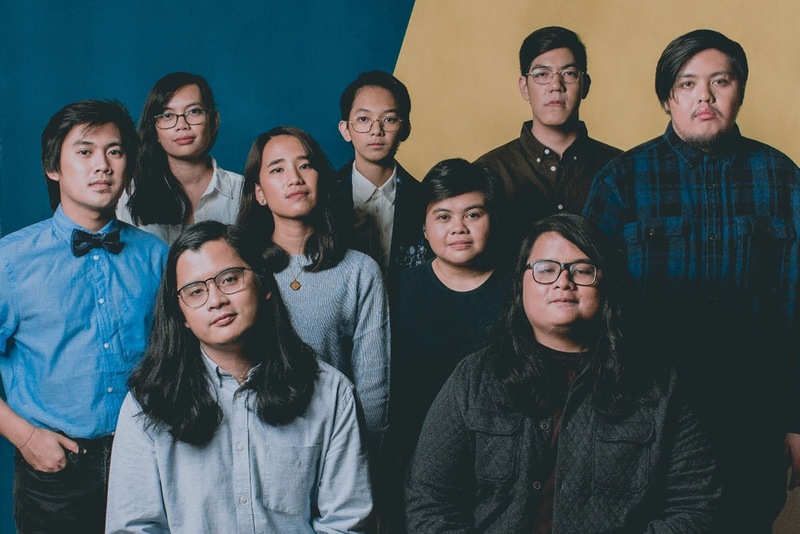 A social gathering aimed at bringing the community closer, this exciting town-wide fair will witness awesome performances from some of the country’s hottest local bands today, including Ben&Ben, Autotelic, Franco and Parokya ni Edgar. 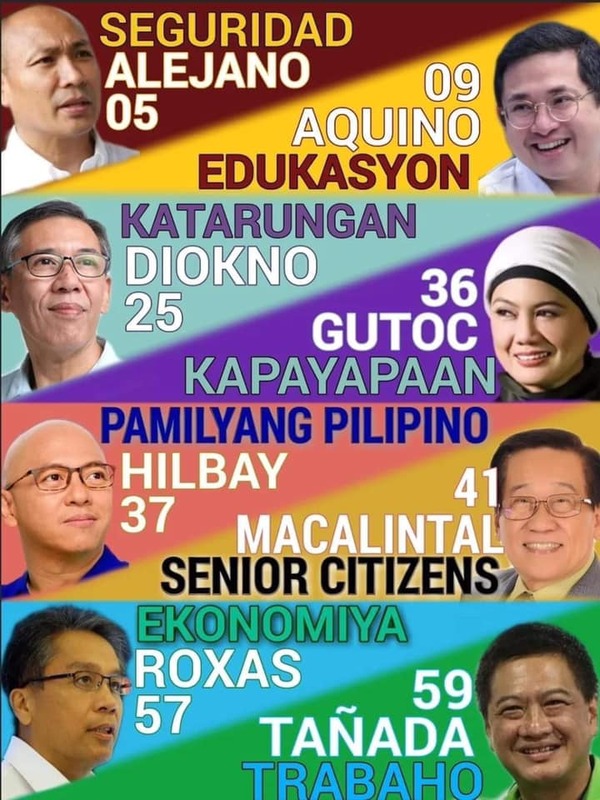 City dwellers will also get to enjoy activities consisting of inflatables, arcades, and a bazaar. Come and enjoy good music and good company! Simply present proof of residence or employment in Filinvest City to get a pass to the event. 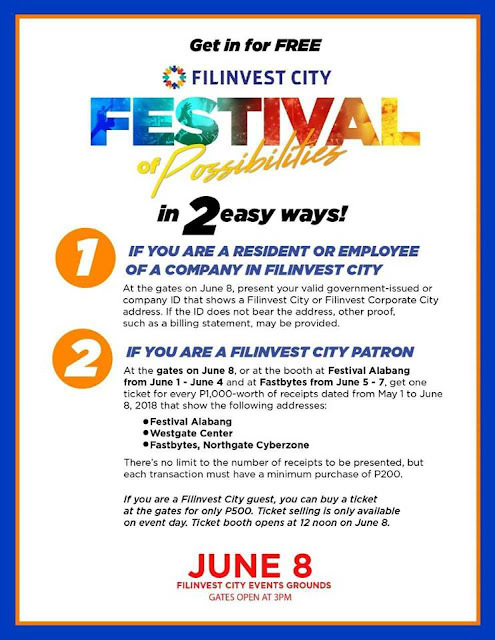 Non-residents and non-employees, meanwhile, may buy tickets priced at P500 at the venue gates or may purchase items from any of the merchants in Festival Alabang, Westgate Center and Fastbytes in Northgate Cyberzone until June 8, 2018. 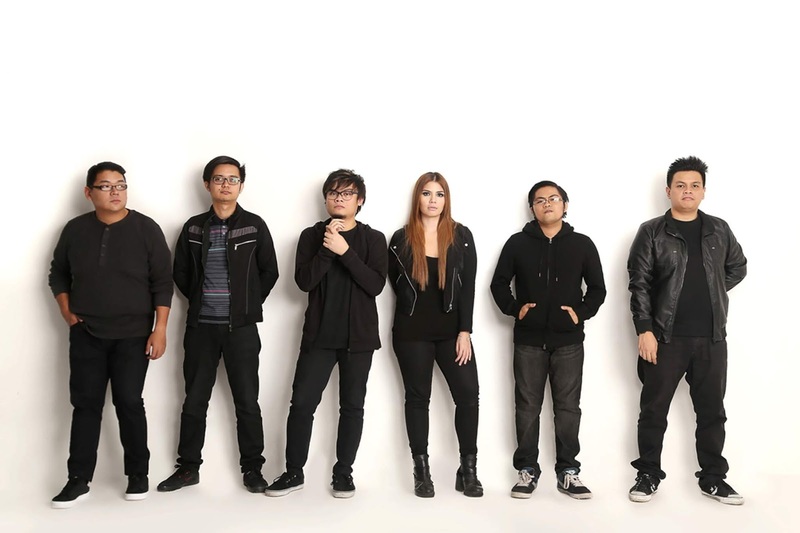 The receipts equivalent to P1,000 may be exchanged at the venue gates for one ticket. 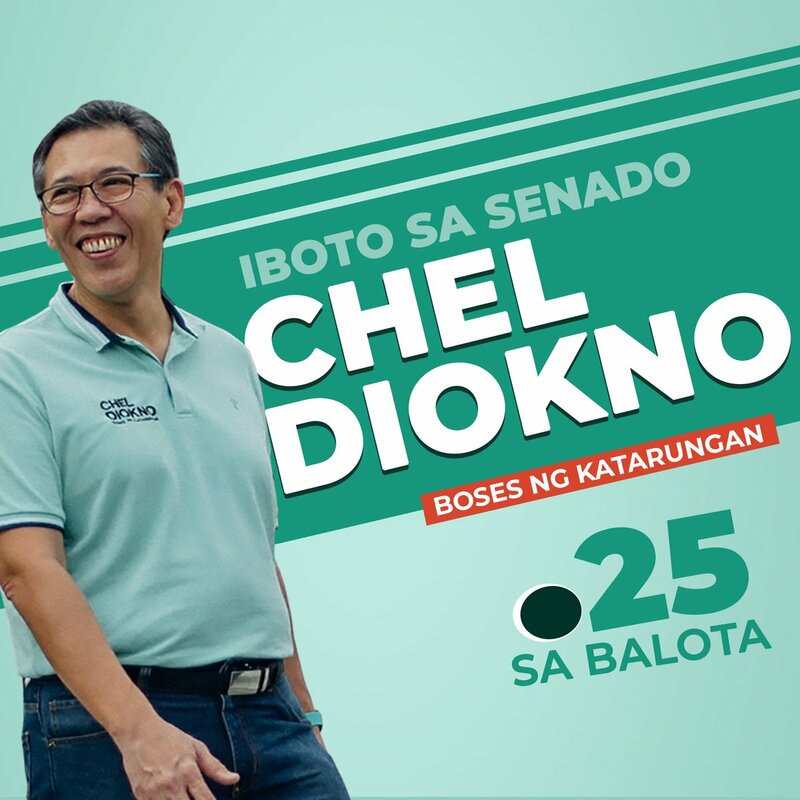 There is no limit in the number of receipts to be presented, but each transaction must have a minimum purchase of P200. Don’t miss out on the first-ever Festival of Possibilities that promises to be a wonderful experience for employees, residents, and guests as they enjoy the healthy outdoors and fresh air only at Filinvest City.